Heavy-duty, stainless-steel blades are sharpened and heat-treated for strength and optimum cutting. The safety stop helps prevent over-cutting while the safety lock makes for safe storage. 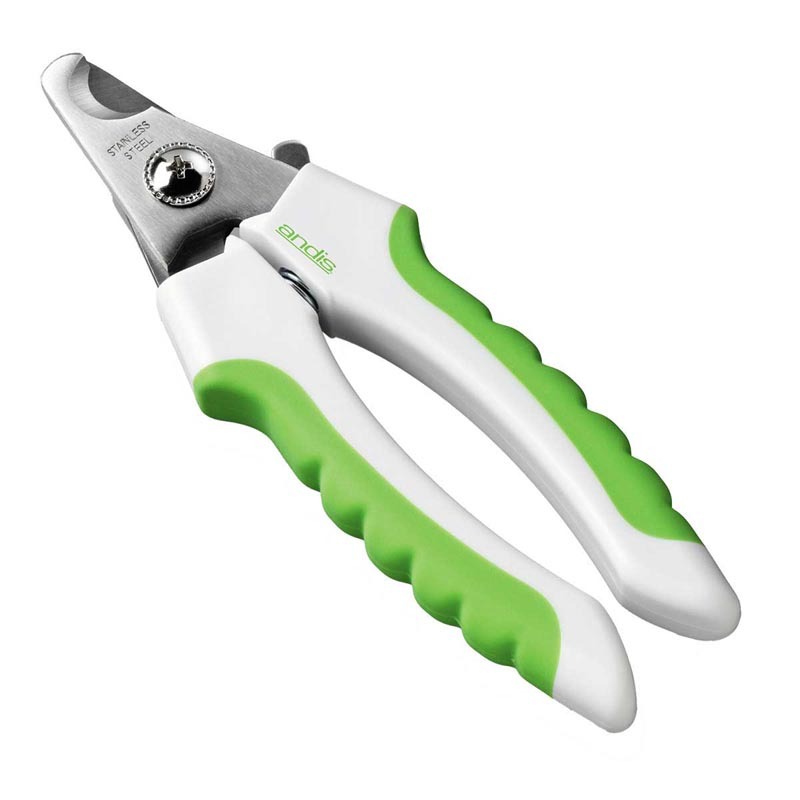 The anti-slip, easy grip handle and spring loaded action make these nail clippers safe and easy to use. Ideal for all size dogs.